Connor is the son of the owner, Margie Worrall. He is in charge of stocking the vending machine and making the facility a clean and friendly environment. Margie Worrall is the owner of Snap Fitness of Avondale. 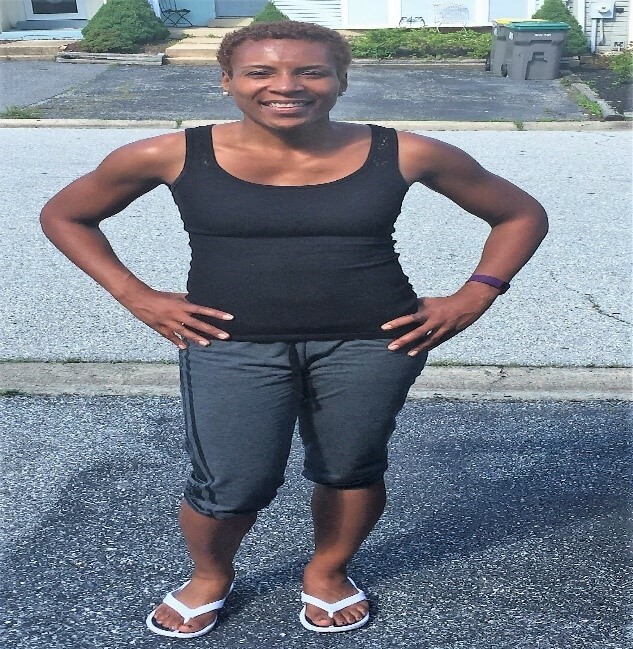 Before her venture into the fitness industry, Margie worked at MBNA America (now Bank of America) for 19 years where she was a senior manager in a variety of departments: Credit, Customer Satisfaction, Business Development and Finance. 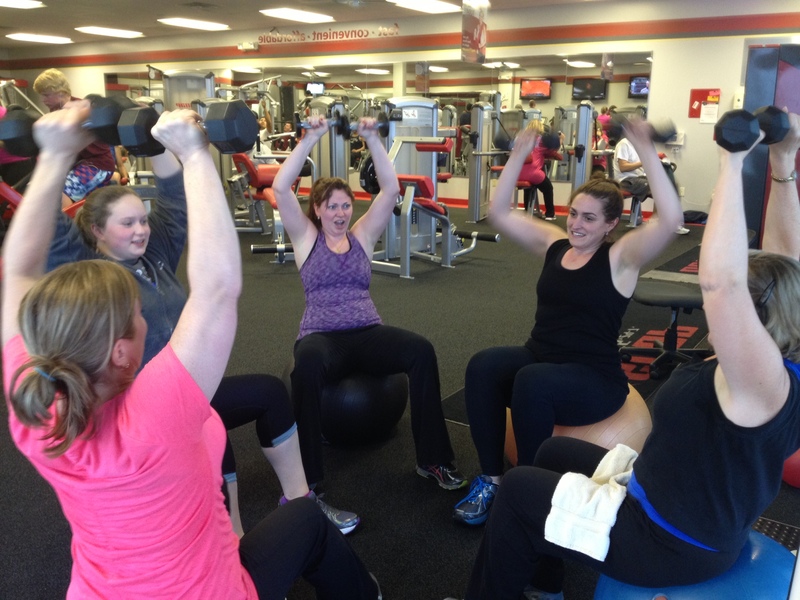 Margie is dedicated to helping each of the members meet their fitness goals. She also owns the Kennett and Oxford Snap Fitness locations. Hi, my name is Nina ParkerBrison. I am a certified ISSA (International Sports Sciences Association) Elite Fitness Trainer/Coach who specializes in working with clients who need to manage various health conditions, weight-loss and or improve their health. I am AED/CPR certified. In addition, I hold certification’s in Exercise Therapy and Fitness Nutrition. I have many years of experience working with clients who needed help managing medical conditions, losing weight, and motivation to make a lifestyle change. I love and believe in the power of fitness. And I enjoy helping others improve their overall health and learn how to live healthier. I use up to date proven fitness methods to help my clients get results. If you are looking to improve your fitness and/or health, become more active, need help managing health conditions then I am the trainer for you. You are your Greatest Asset! Why not invest in yourself? Let’s work together so you can get some Results!!! 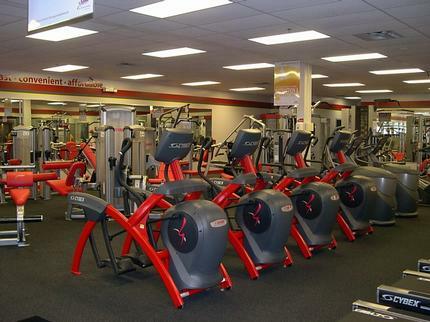 Welcome to Snap Fitness of Avondale conveniently located in the London Grove Village Shopping Center. We are your neighborhood fitness center offering personal training, group classes, nutrition consultation and tanning at very affordable rates. The facility is incredible! It is equipped with all the state-of-the art cardiovascular and resistance training equipment. You will enjoy a clean, non-competitive environment with a staff that is friendly and knowledgeable. Each member receives individualized attention as they strive to meet their fitness goals! Our fitness professionals will help you get the results with one-on-one training or join our Group fitness classes and have fun, meet new people while getting a great workout. All this and you have access to the facility 24-hours, 365 days per year! 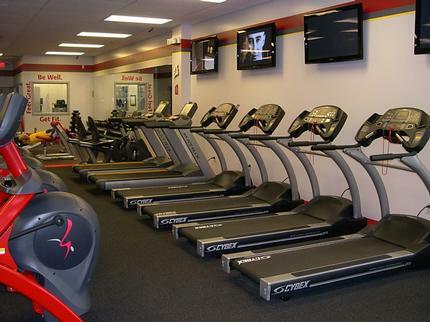 We look forward to meeting your fitness needs.